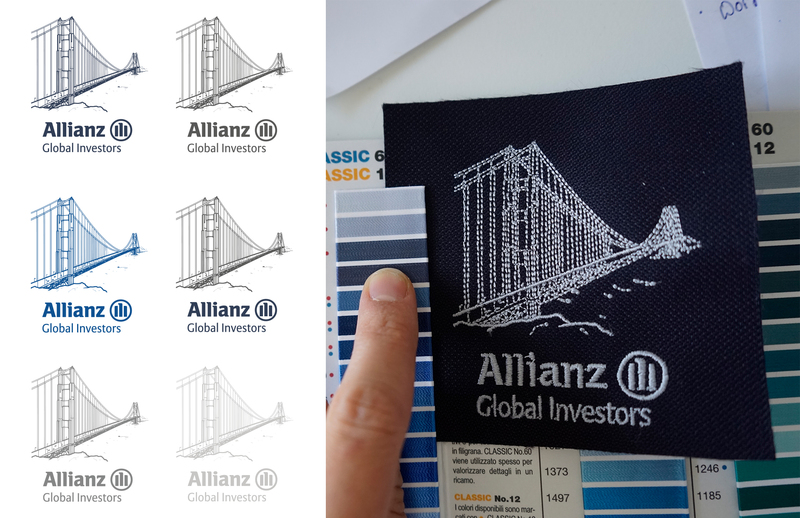 We are proud to support the Allianz Global Investors team on special projects. When something needs doing, we get it done, and we love to rise to whatever challenge they present us with. From exclusive running shirts to the Golden Gate bridge on a T-shirt — we connect their international community.